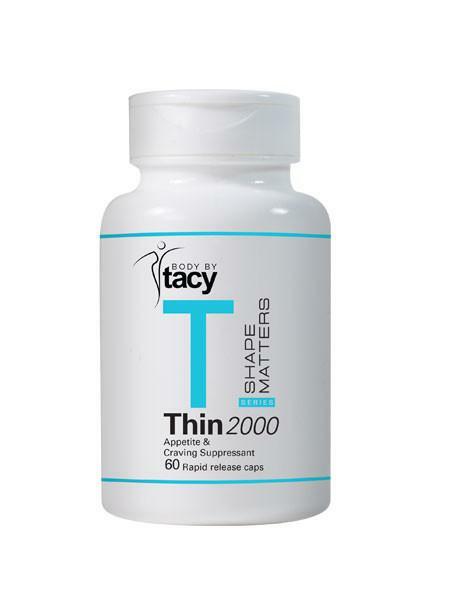 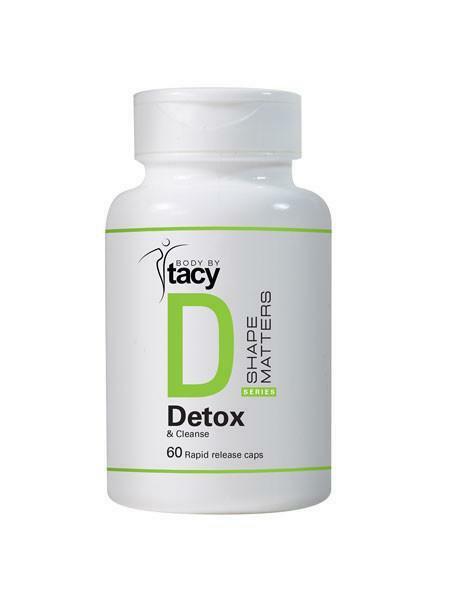 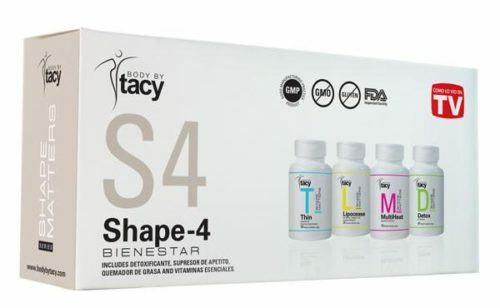 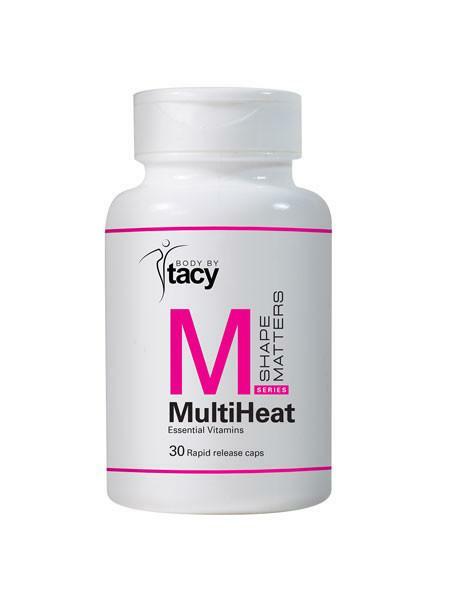 Body by Tacy’s THIN 2000 is a blend of natural herbs and minerals that is designed to help you control your appetite and burn fat. 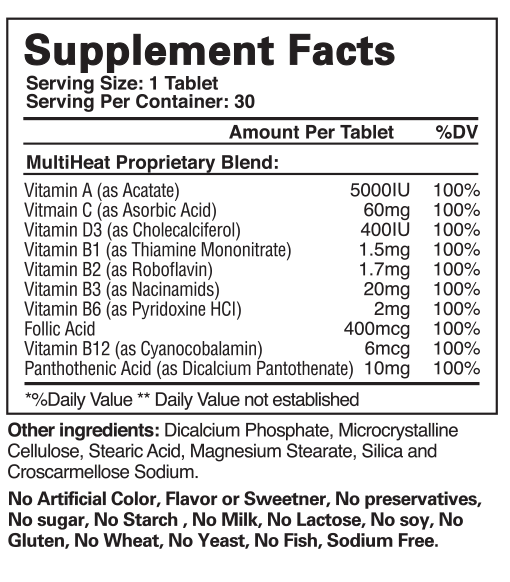 When the goal is to lower abdominal fat and curb your appetite, Thin 2000 is your go-to supplement of choice. 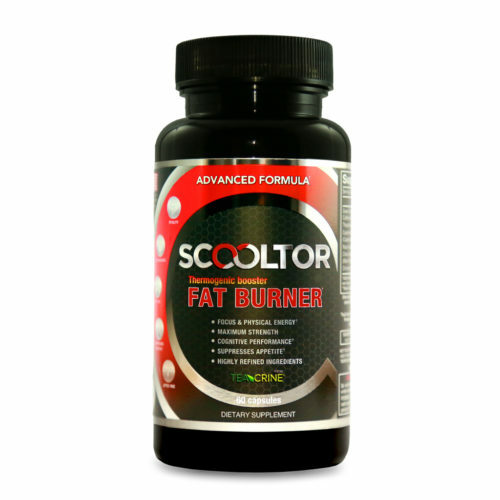 With Thin2000, we’ve created a “power combination” of effects that optimizes fat burning and helps you reach your fitness goals. 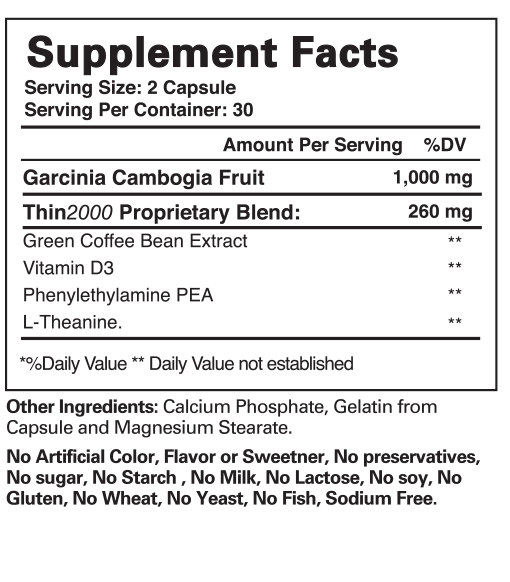 Garcinia Cambogia and Vitamin D3 combination works as a fat burner, appetite suppressant and mood enhancer. 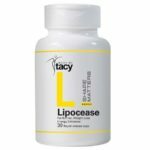 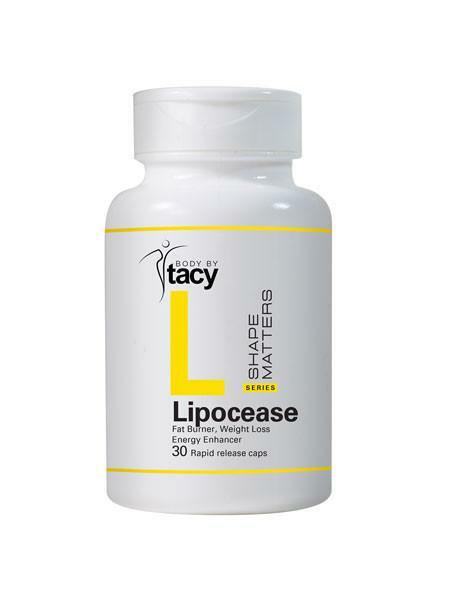 HCA inhibits the creation of citrate lyase enzymes in your body which is known to slow down the metabolic process of converting excess carbohydrates into fat. 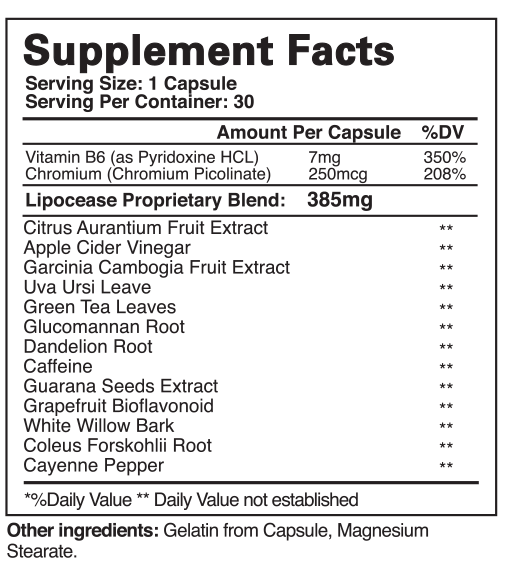 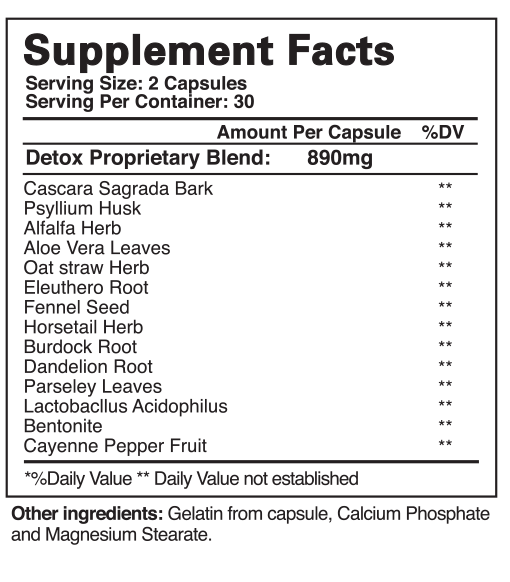 HCA may help counteract the effects of the fat-producing stress hormone cortisol – which targets unwanted belly fat.